The PTS51 temperature sensor was specifically designed for temperature applications in the automotive aftermarket and industrial markets. 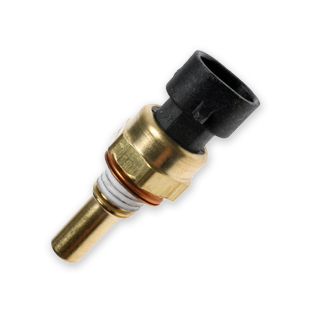 The part is fit, form, and function the same as several automotive temperature coolant sensors. 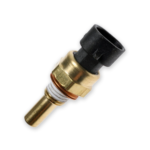 The brass tube encapsulated NTC allows for protection against water ingress that cause traditional temperature sensors to fail. The simple design can be modified to meet our OEM customers challenging applications. 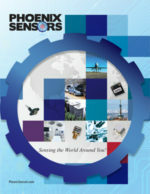 The low cost semi-automated manufacturing process allows for a cost effective solution.